100 Words, 100 Days: Day 69. On Stephen King. | What I think About When I Think About Writing. ← 100 Words, 100 Days: Day 68. On Lying. 100 Words, 100 Days: Day 69. On Stephen King. Ever slipped into a pair of comfortable slippers for the first time in a while? Don’t you wish you never took them off? Okay, you know that you can’t wear the same shoes day in day out; they’d either fall apart or smell to high heaven. 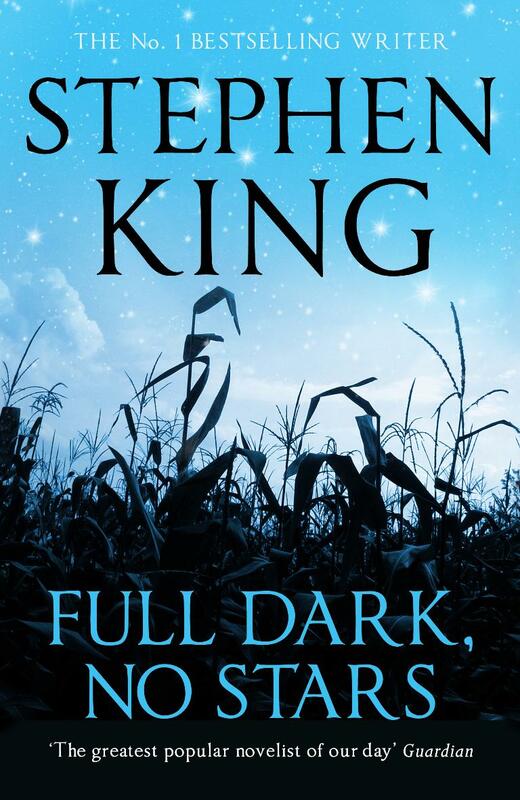 A friend loaned me a copy of Stephen King’s Full Dark, No Stars, and I’m taking it on holiday with me. I read the first few pages when the comfortable slippers analogy came to me. King, like all my favourite writers, is a treasure: admire it but don’t overexpose it. It may lose its luster. This entry was posted in 100 Days, 100 Words, Books, writing and tagged Books, Full Dark No Stars, Stephen King, writing. Bookmark the permalink. Like Hesse, when I discovered King I just read everything. These were marathon reads, and the momentum was so great that I never got bored.